We have a volunteer’s orientation every 1st Thursday Evening and every 3rd Saturday Morning of the month. Well done to all our superstars who took part in this year’s Special Olympics at Robinson Ranch! And a very Special Thanks to all our volunteers and judges who made this event possible. We have loads of photos , but could only put a few on Facebook. If you can’t find a photo of yourself, contact us and we will have a look through the stock and send you one! 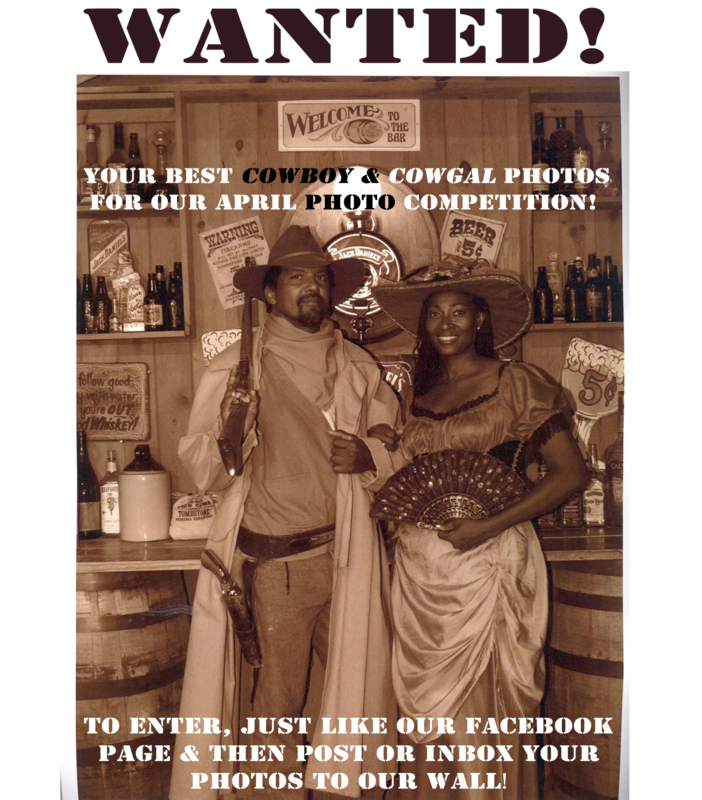 Robinson Ranch will now be holding monthly Photo Competitions. Send in a Design, instead of a Photo! We are also looking for a Robinson Ranch Logo. So if you are not a photographer, but designing is your skill, then send in a design instead! The best design will be choosen this year from all the monthly enteries. If your design wins, and with your permission, this will become the branding associated with the name Robinson Ranch! And of course you will feature on our Social Media, Newsletter and Website. Like and Post your photo to our Facebook Page to enter! 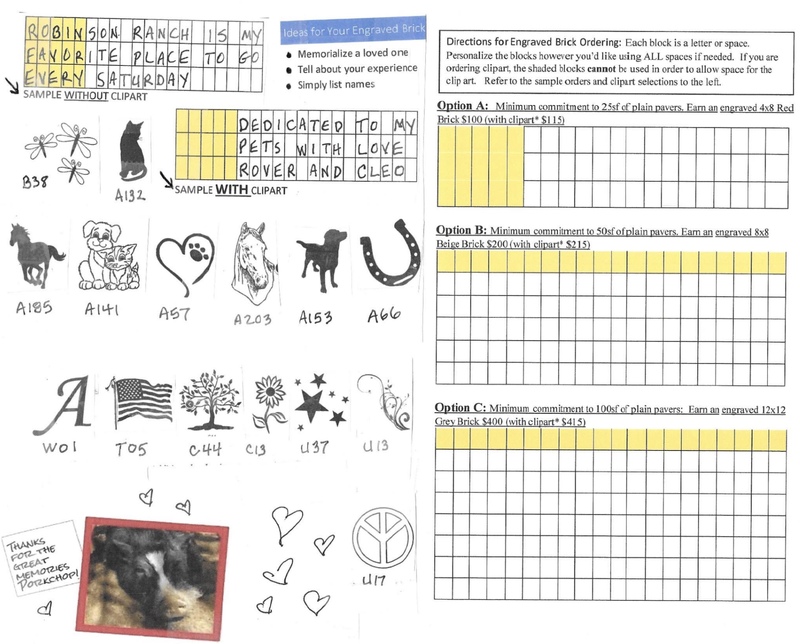 The theme for the month of March was “Horse & Child“. We had some wonderful photos and it was a really tough decision for the judges! See the photo entries and highly commended photos here. 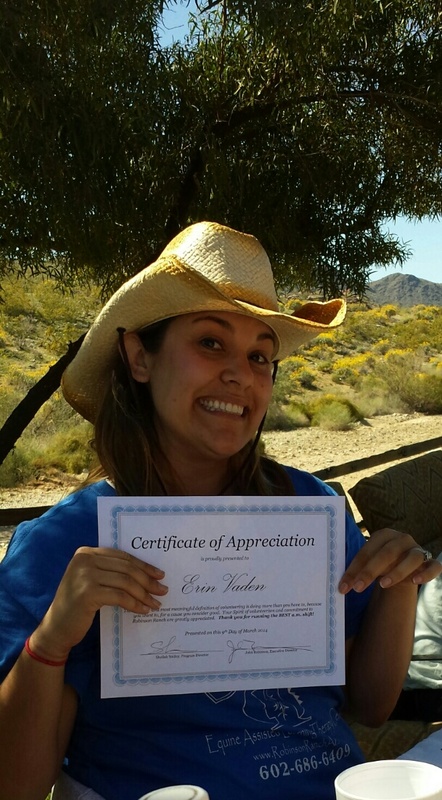 Last Sunday the Robinson Ranch Volunteers gathered at the Ranch for the annual hay wagon ride to Ponderosa, where they enjoyed a South Mountain trail ride and cowboy breakfast. Thank you for all coming along and congrats to all of you who received a special appreciation certificate for all your hard work, dedication and hours put in. 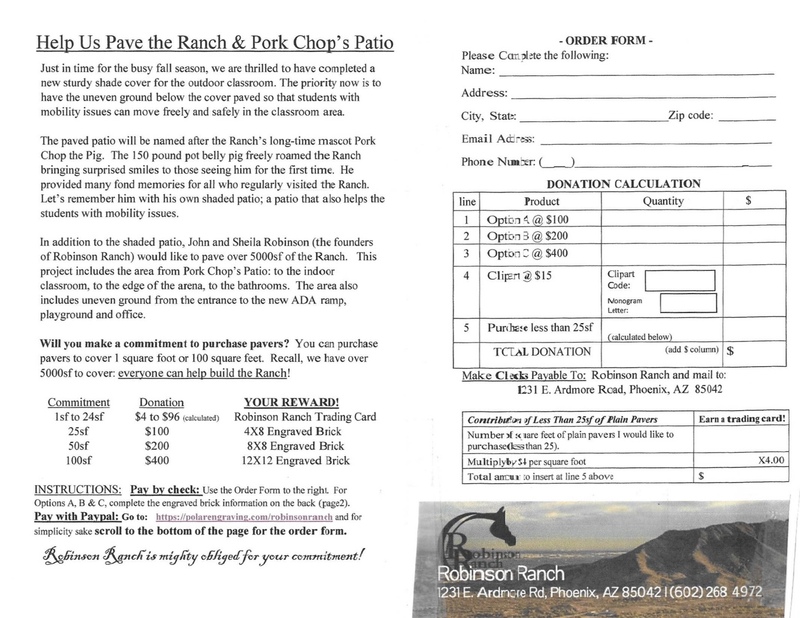 Would you like to become a volunteer at Robinson Ranch? anyone with non-profit or charity work experience. 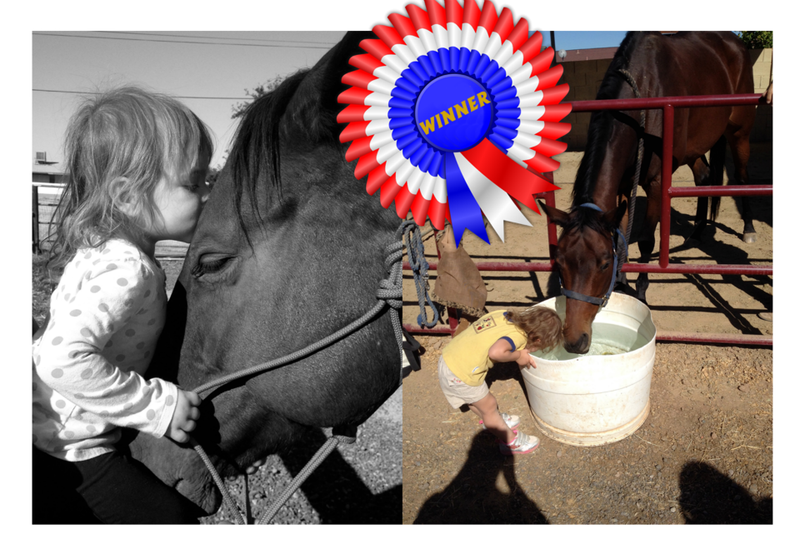 If you would like to help out with the horses and animals, ranch maintenance or instruct lessons that is great too! Volunteers are the cornerstone of what we do and we wouldn’t be where we are without you. 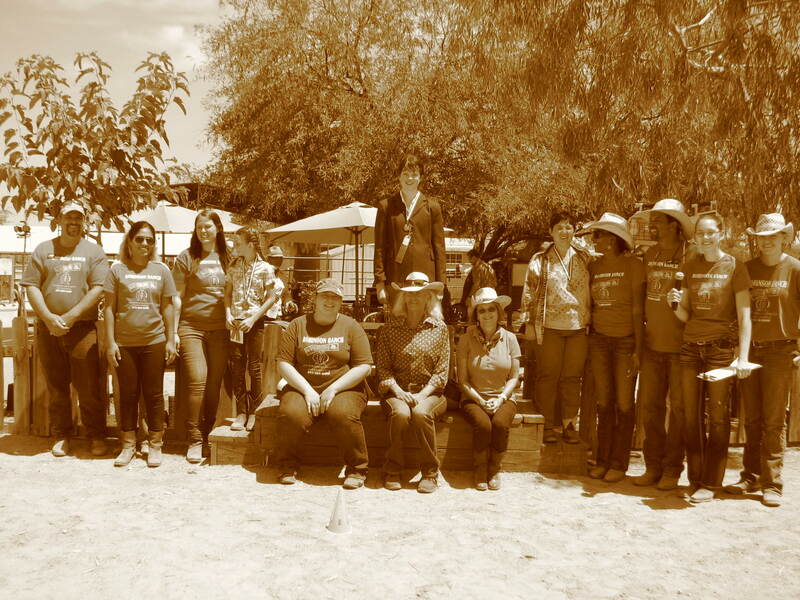 If you are interested in becoming a Robin Ranch Volunteer, fill out the application form here. Facebook Post by Robinson Ranch. 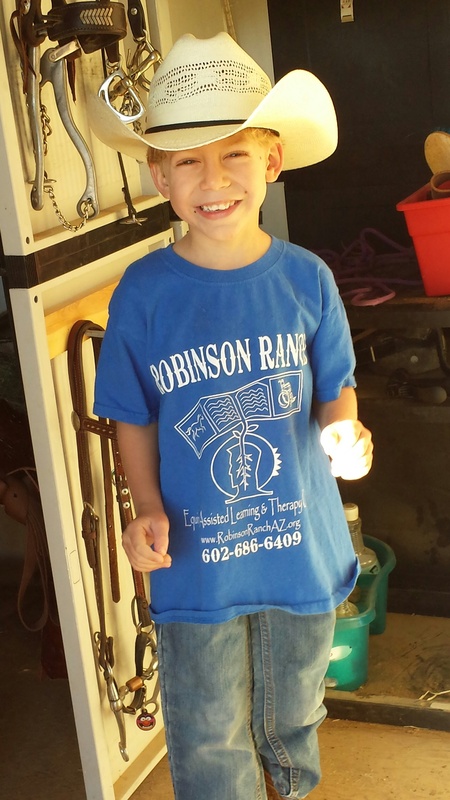 Once a week, one of the Ahwatukee Montessori classes spend a morning at Robinson Ranch learning the value of outdoor work and being around animals! Ranch. Some of the get-your-hands-dirty duties include feeding, weeding, light building and anything else that needs doing on a typical day at the Ranch.